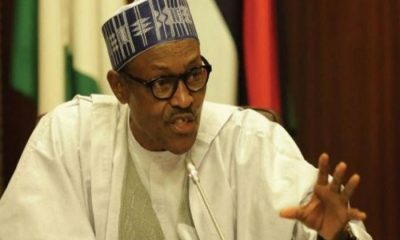 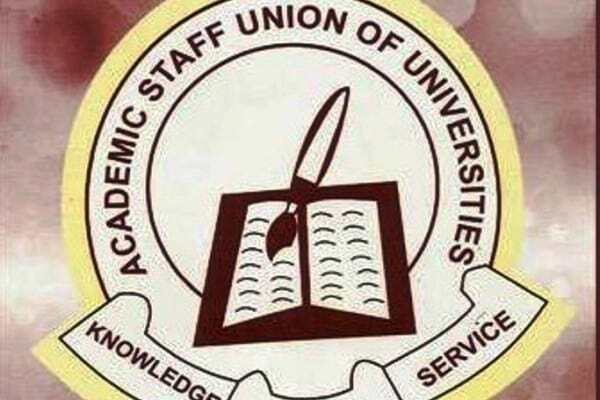 Again, the Federal Government and the Academic Staff Union of Universities (ASUU) have failed to come to a compromise as regards the demands of the union, as negotiation ended without any conclusion on Tuesday. 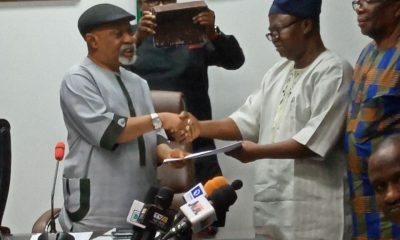 Prof. Biodun Ogunyemi, the National President of the union made this disclosure at the end of negotiation meeting in Abuja on Tuesday. 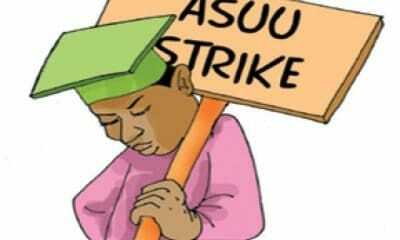 He however, added that negotiation is still on to end the industrial action embarked upon by the union weeks back. 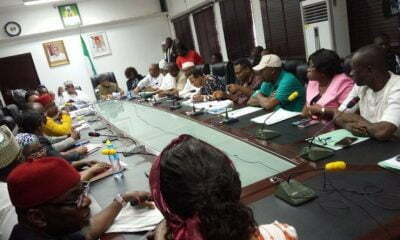 In a related development, President, National Association of Nigerian Students (NANS), Mr Danielson Akpan has admonished the conflicting parties to come to a compromise so that tertiary institutions in the country can reopen.